Hey Style Lovers, how are you? I hope you had an awesome weekend! 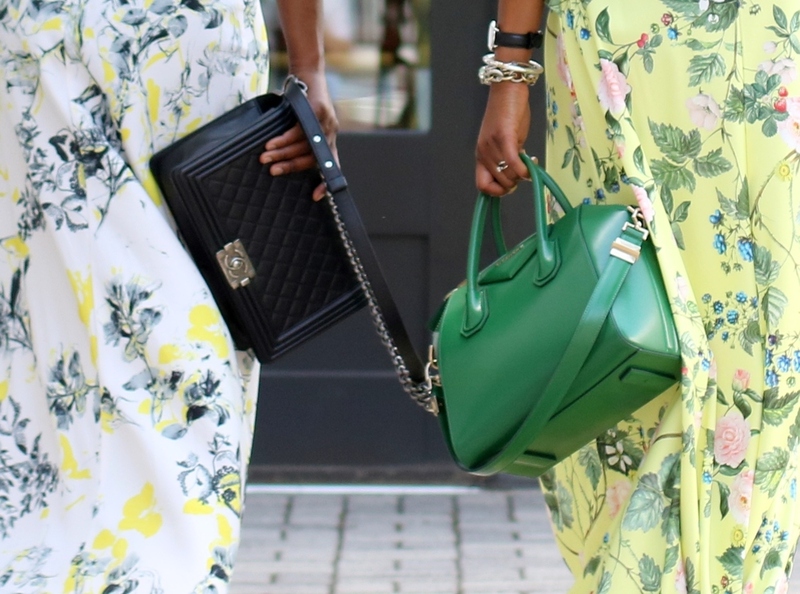 Today I’m joined by style blogger Ranti from Ranti in Review. 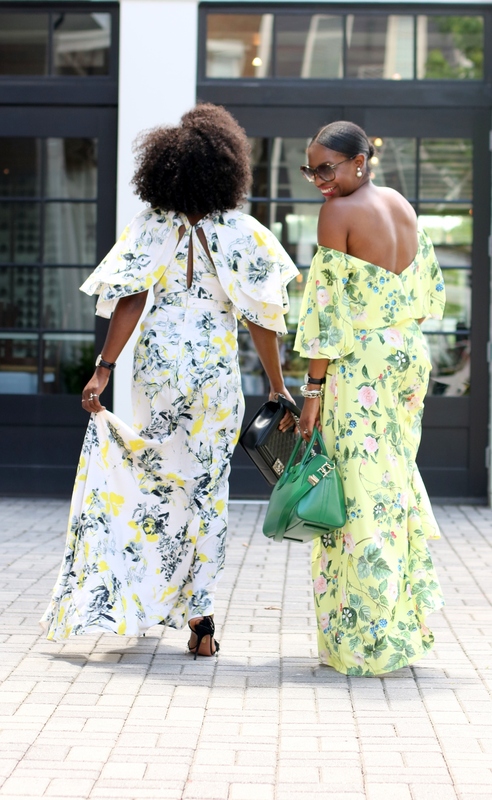 We are both showing our love for stylish maxi dresses in today’s post. 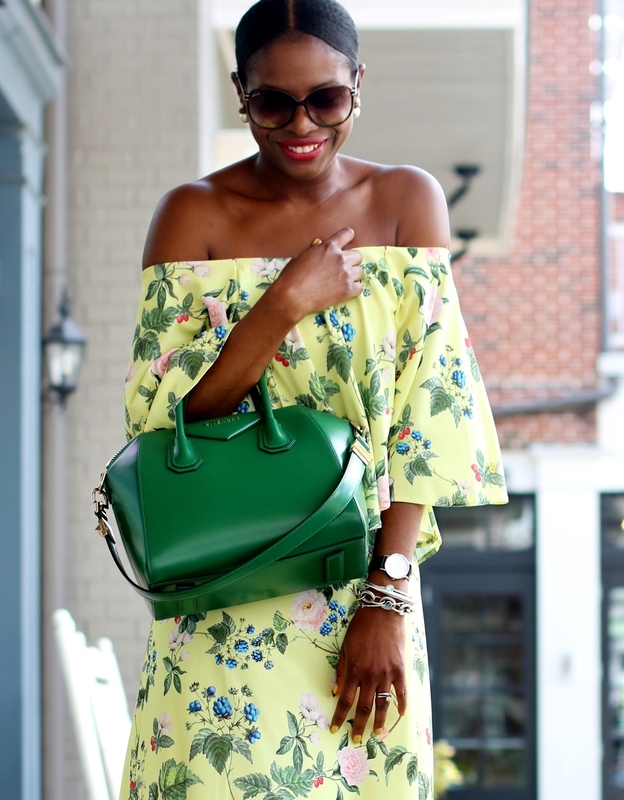 With summer slowly coming to an end, today’s outfit of the day showcases how you can wear your stylish floral print dresses right into the fall. I paired my dress with a fab pair of booties from @PaylessShoeSource in what will be one of the most popular colors of the season, hunter-green. Adding a denim or leather jacket is another perfect way to transition your maxi dresses into the fall. Don’t get rid of your floral maxi dresses just yet, instead pair it with accessories that will make your outfitfall appropriate. I hope you get inspired by both our looks, and use the links to shop both our looks for under $100!